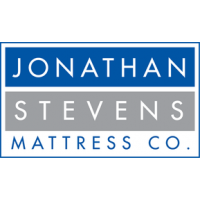 Heathrow | heathrow | Extra Firm | Jonathan Steven Mattress Co. If you are looking for a sturdy, premium mattress with the right amount of comfort built in, the Heathrow is your mattress. We use our exclusive continuous coil ComfortFlex Innerspring system which fully supports you and will not twist or sag over time. Then we add our totally steel-encased side support system for the strongest edge in the industry. 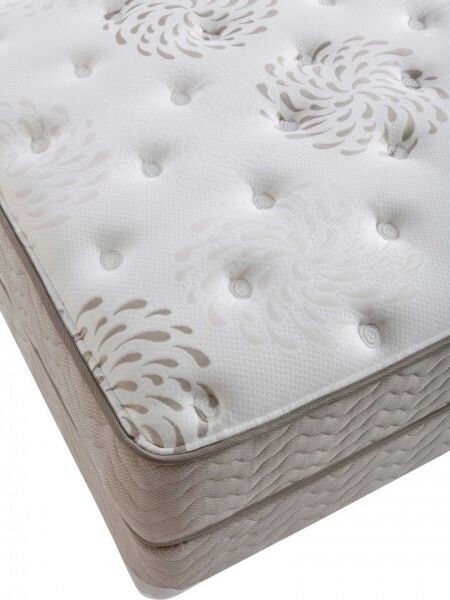 For a firm comfort level, we add a high-density 4.5# layer of foam for more support. 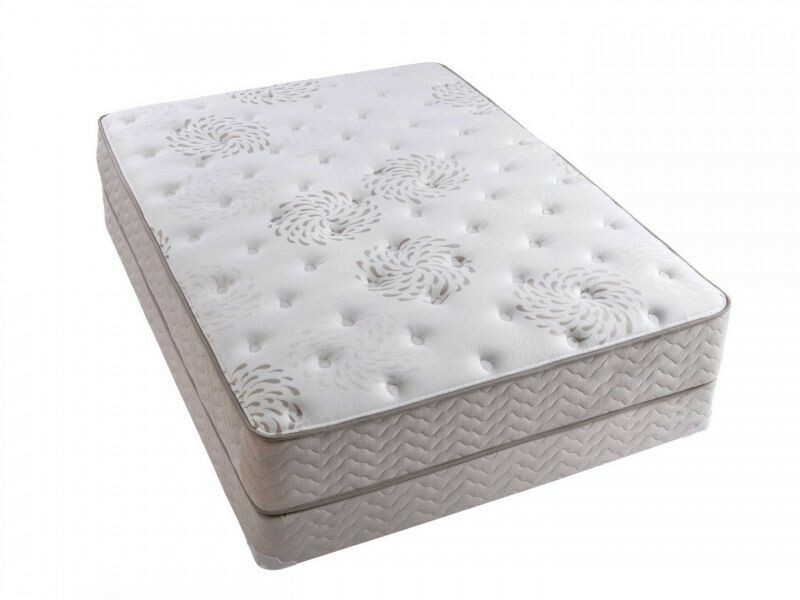 For that extra step, we take two layers of pure latex that reduces tossing and turning and alleviates pressure points, and place them on top so that you have a firm yet comfortable feel. 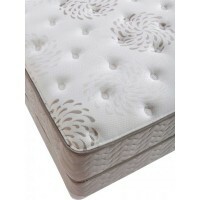 Finally, we wrap the mattress with a beautiful cover that is quilted with layers of firm cushioning. The latex is antimicrobial, dust mite and mildew resistant for healthy, natural sleep. More information here. 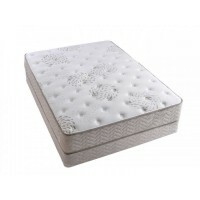 Additional layers of premium density cushioning material and specialty foams, including Visco memory foams and latex.